Canadian thanksgiving is next weekend and I am really excited to head up to the cottage, enjoy the cooler air and atmosphere. Plus eat lots and lots of baked goods! This photo below reminds me so much of Thanksgiving at my cottage as a kid! We spent every thanksgiving up in Muskoka with my grandparents! So many memories of walks in the woods and cozy fires! Like I said in my last Friday Favourites post, I am trying to share a little more of my life with you guys, including things I don't share much about on Instagram. Anyone who has followed me for a while knows this, but for anyone new - I have been working part time on an interior design degree for a few years, while working full time and blogging. It makes for a busy life, so when I slack on blog posts for a while, that is why! It is a 4 year degree, and I take two courses at a time. They last about 10 weeks each with a two week break between each term. Right now I have a break until after thanksgiving, so I am really excited about that! I am really excited to share my Fall content that I have been working on with you, so stay tuned for that on Instagram: @emscourtney as well as a few posts popping up on here! I love making little seasonal changes to decor, and these little changes above are perfect! Love the harvest frame, as well as the blanket scarf and rustic details. 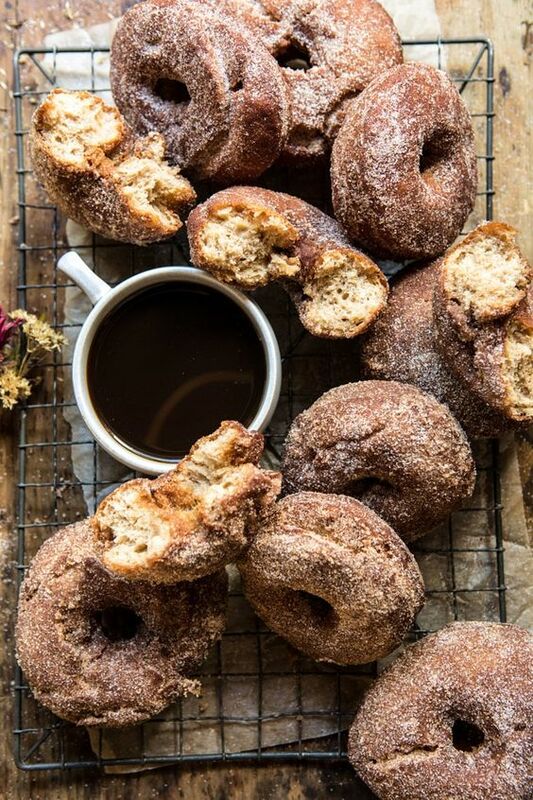 How amazing would it be to come back from a cold walk on Thanksgiving weekend, and enjoy warm apple cider doughnuts!? I may have to try and make these this weekend! 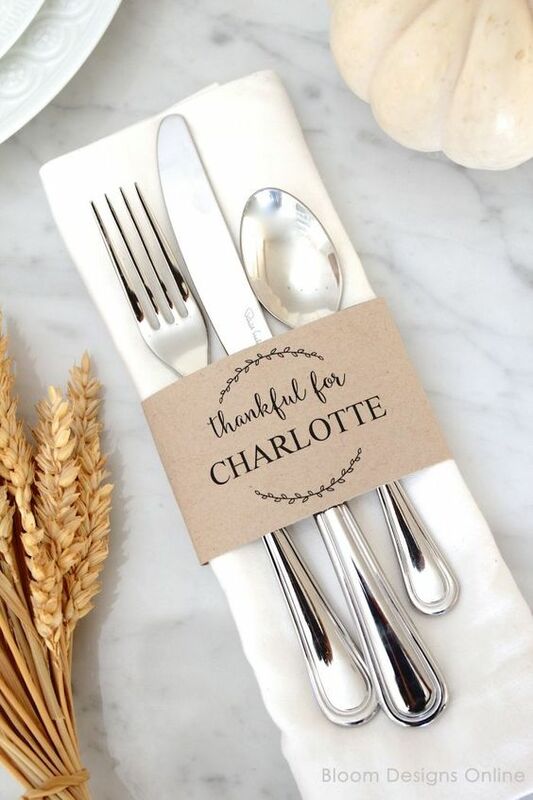 I am planning on making a dedicated post for beautiful Thanksgiving table settings, however this one is really beautiful and elegant! I love the table greenery and pumpkins as well as the fur and blankets on the bunch! 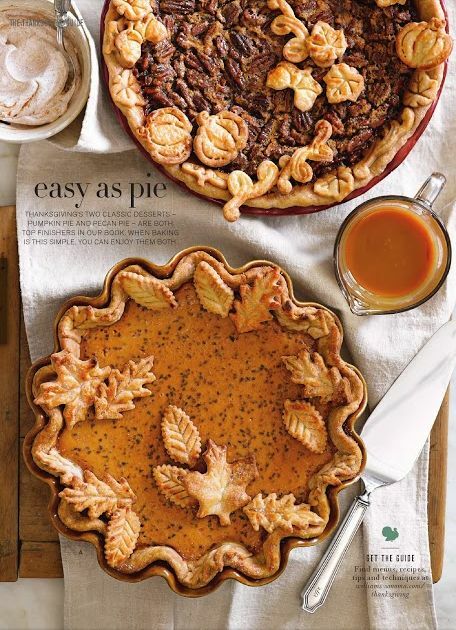 Not only are these pies beautiful, but Williams Sonoma also shared a pumpkin pie recipe as well as a pie crust recipe that I would definitely try, especially if you want to make beautiful leaves and decorative pie pieces! I think I have used these before?! They are so cute and I was able to print these or something similar onto brown paper bags that I fed through the printer, or even on brown shipping paper. Super cute and personal touch! Love these two looks for thanksgiving dinner. I always prefer to wear a dress or skirt, and I know I will be wearing something similar this coming weekend.